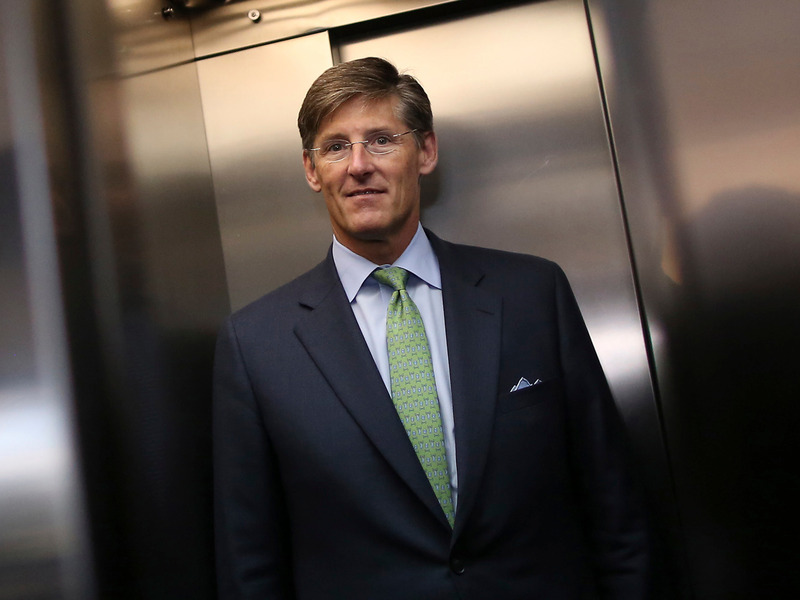 Citigroup is set to release fourth-quarter results at 8 am Tuesday. Analysts are expecting the bank to report adjusted earnings of $1.19 a share, as well as revenue of $17.25 billion. Wall Street is also expecting a noisy quarter for bank earnings in general, thanks in part to the country’s newly passed tax law, which has caused many banks to book losses on repatriated cash and deferred tax assets that declined in value. JPMorgan reported a net $2.4 billion loss related to the tax law, though CEO Jamie Dimon praised the law’s long-term benefits.